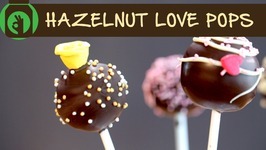 Learn how to make 'Hazelnut Love Pops' at home. Check out the recipe of these delectable looking chocolate pops which can be made in a jiffy and are totally irresistible. 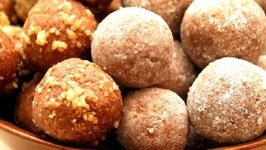 Hazelnut balls are nutty like desserts that can be served just like dat or with warm chocolate sauce poured over them.